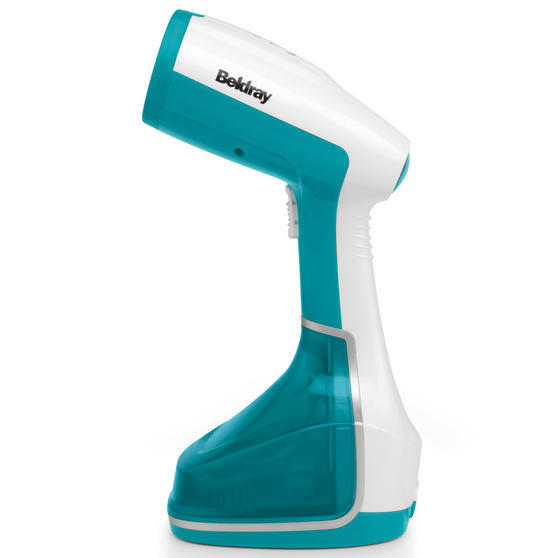 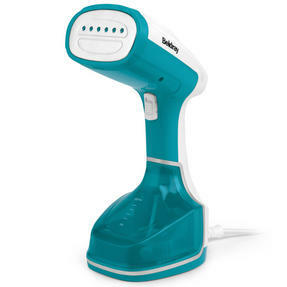 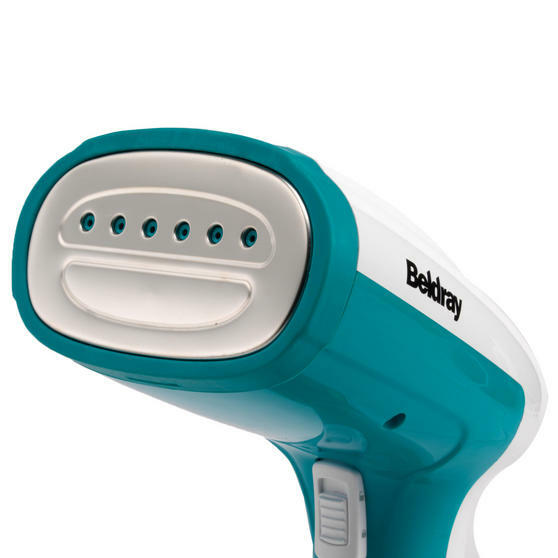 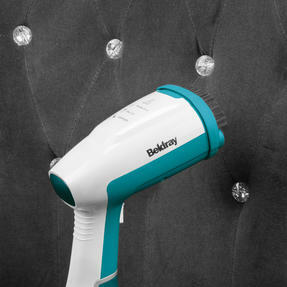 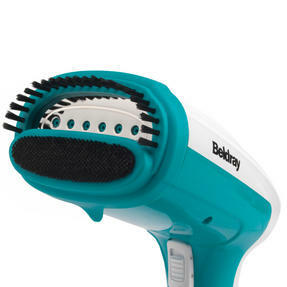 Keep your clothes in perfect condition with minimal effort using this Beldray handheld garment steamer. 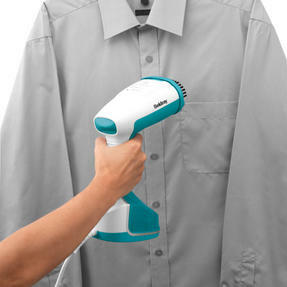 Brilliantly efficient, the steamer has 1200W power and provides an impressive 18-22 g/min continuous steam for fast removal of even stubborn creases, so your clothes will always be ready to wear in seconds. 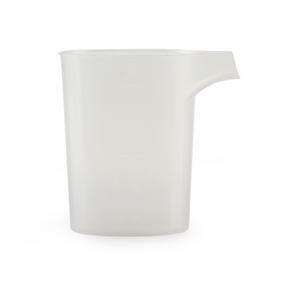 Simply refill the 280ml water tank with the measuring cup and the steamer will take just 30 seconds to heat up, using the brush attachment to open the weave of a fabric for deeper steaming. Transform your clothes in seconds using the Beldray garment steamer, which will leave them feeling fresh and help retain their quality. 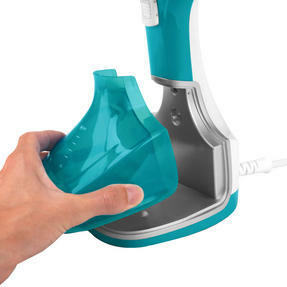 Ready to use in just 30 seconds, the steamer provides up to 15 minutes of continuous steam, with a 1.9 metre cord for manoeuvrability. The removable 280ml water tank is easy to refill, supplying chemical free cleaning and smoothing out creases to a high standard. 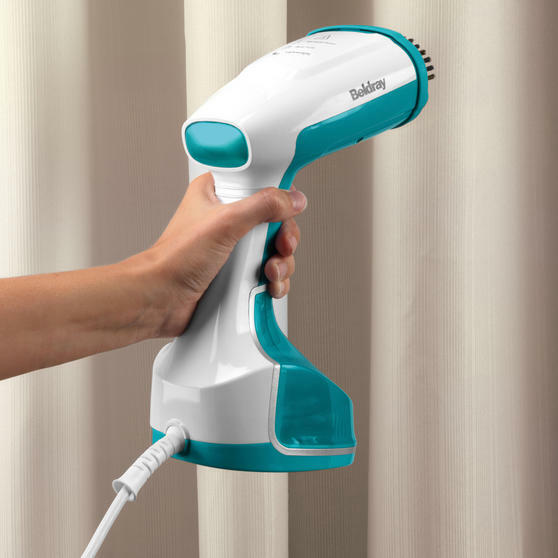 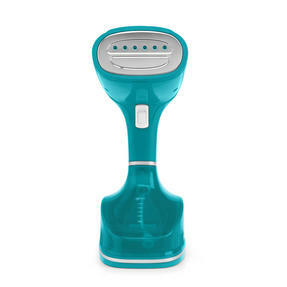 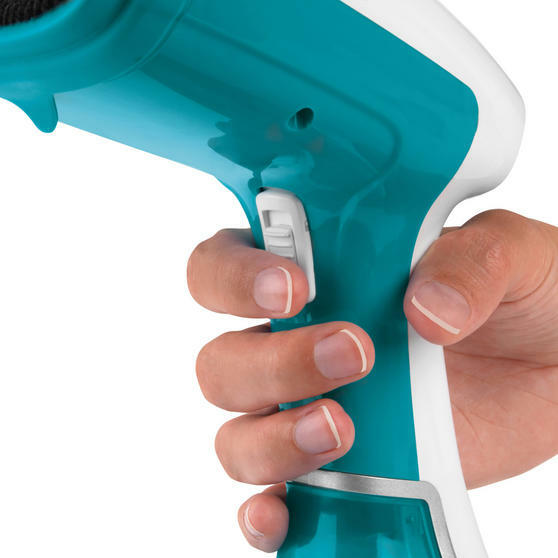 Designed with practicality and convenience in mind, the handheld steamer is comfortably lightweight and has an ergonomic handle. 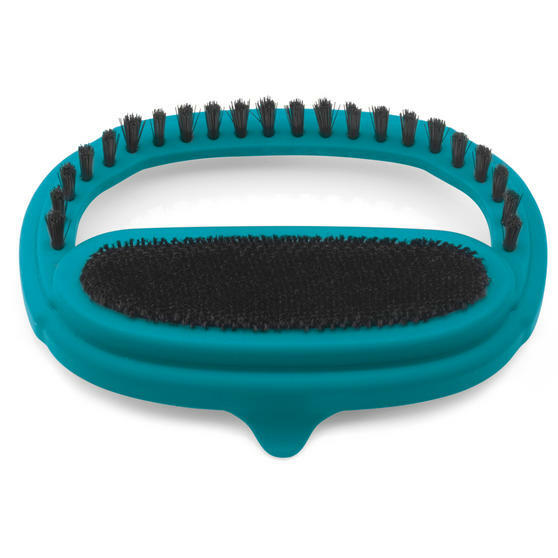 In sleek blue and black colours and measuring 15.1l x 11.4w x 28.4h cm, it is compactly designed for neat storage and easy portability.